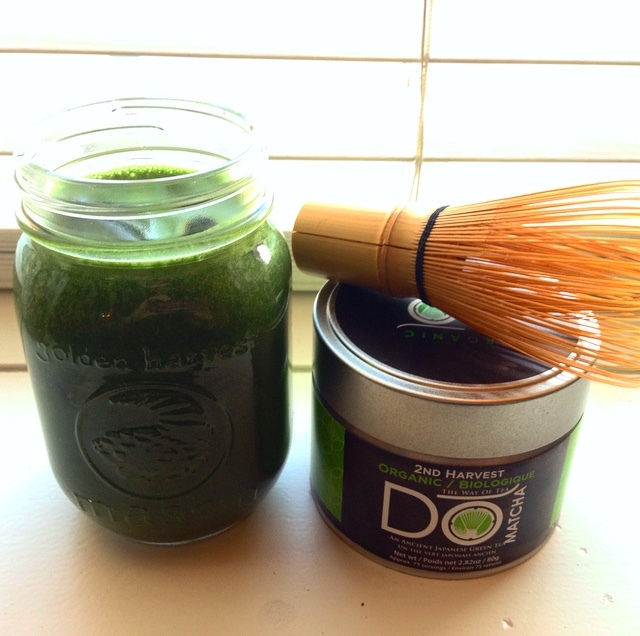 I’m going to continue showing matcha green tea some love with my second matcha recipe of the week! This smoothie is full of other great ingredients too, including the protein filled spirulina and chlorophyll packed wheat grass. Matcha is 10 times more beneficial than green tea in terms of its nutritional value and antioxidant content. It is made of straight, stoneground tea leaves, so you are consuming the entire leaf. The tea leaves are grown in the shade, which results in increased chlorophyll levels, turns the leaves a darker shade of green, and causes the production of amino acids. These altered growing conditions result in matcha having a sweeter taste than normal green tea. Want to keep up to date with us? Enter your e-mail address to follow our blog and receive new posts. Yasss #cauliflowerrice 🙌 Easiest way to pack your meal with veggies! Today I topped mine with some veggie #falafel type things and a spicy #masala sauce made with coconut milk and thickened with coconut flour! It’s amazing how certain things can brighten your mood even when you’re already having a stellar day 🤩. I recently won this package from @blendily and the products are so lush and beautiful! I am a big time beauty junkie, but over the last year I have been really mindful of how many products I buy, and started to DIY my own body butter and curl cream which has been really empowering, not to mention money saving. I make a point to only buy something when I run out- which sounds like a simple concept but my brain is very impulsive when a product says it will make my face have the skin of a baby! I JUST ran out of face oil/cream so the timing of this package is perfect. (And I realize that this is adding other new products to my top shelf... 🙄). But before my bathroom was taken over with products, I still l have more than I need...which I’m working on, BUT it’s a #minimalist work in progress and I’m really happy with myself for the progress so far 🙌. For when you’re having a soup day... parsnip, turmeric, coconut milk and kale soup, topped with roasted fennel. Mm mmm yummy. I’m currently doing the #eliminationdiet to test out some food sensitivity and this soup was really gratifying without any dairy or gluten.